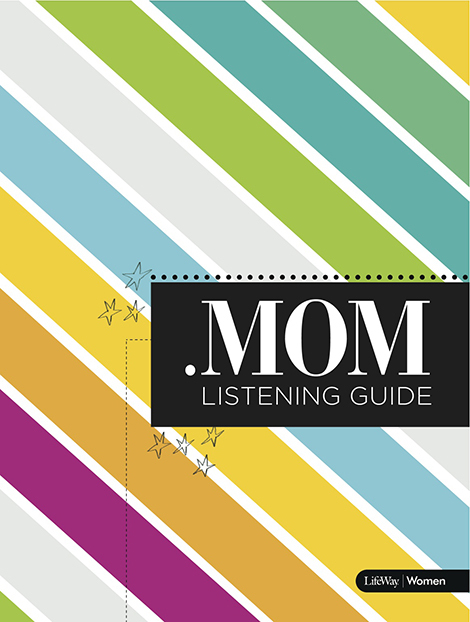 This is a listening guide that I designed for LifeWay’s Dot Mom event. The challenge, here, was that the event is for moms of all types: moms of toddlers, teenagers, and adults. 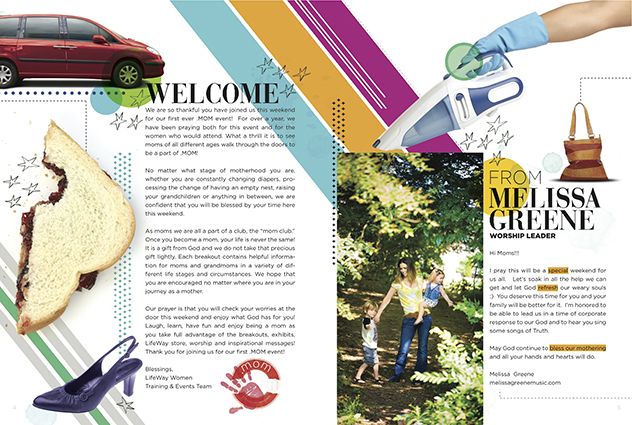 When I was doing visual research, I spent a lot of time looking at Oprah’s and Martha Stewart’s branding. The final product, achieves the goal. 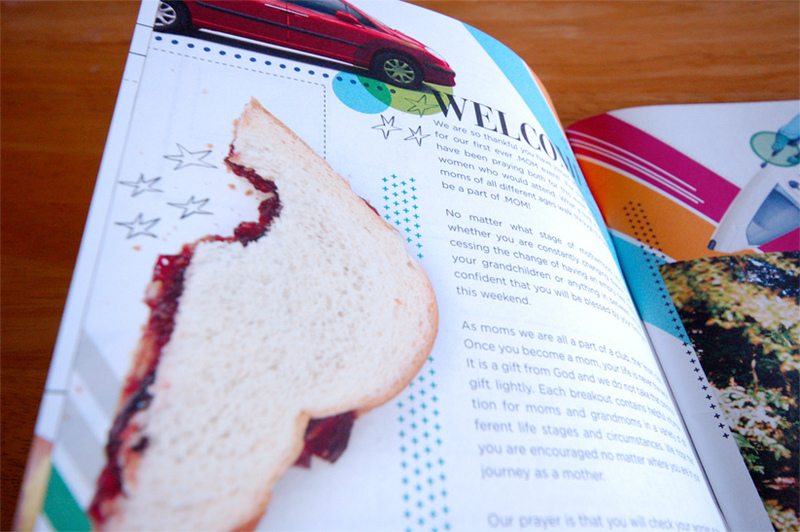 The images include things that every mom deals with at some point: peanut butter and jelly sandwiches, sewing buttons, cleaning, purses, make-up, and mini vans.